The Marco Polo disposes of stylish furniture and offers a comfortable and pleasant ambiance. 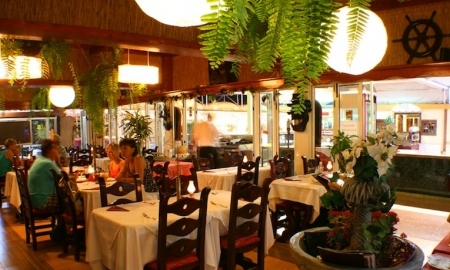 The restaurant is specialized in italian and mediterranean food, which is light and healthy as well as tasty. For the managers and the team it is very important that the products are fresh and of hight quality and like this the result can be shown with pride. The Marco Polo became famous because of its friendly service and good kitchen. Features of the restaurant are special dishes such as avocado with prawns ore specially tasty noodle dishes and handmade pizza. 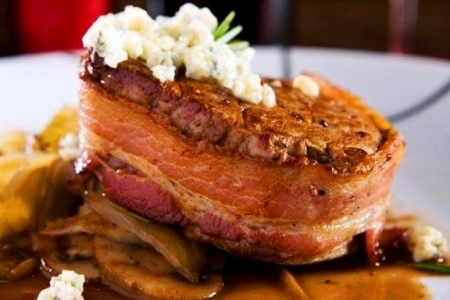 On the homepage of the restaurant you can see the menu and get informed about different dishes. 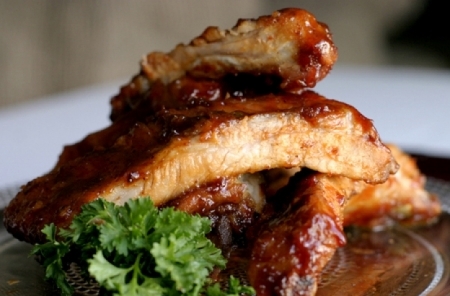 What is specially useful on the homepage are offers, guests favourite dishes, hot dishes and menus. One of the highlights in Marco Polo is flambeed meat. You can make a reservation for the Marco Polo on the homepage or by telephone. If you have a look at the menu, your mouth waters. From tasty and light startes like cured salmon or avocado with prawns up to main dishes with meat, fish and seafood and sweet desserts like tiramisu you can find real delicacies here. 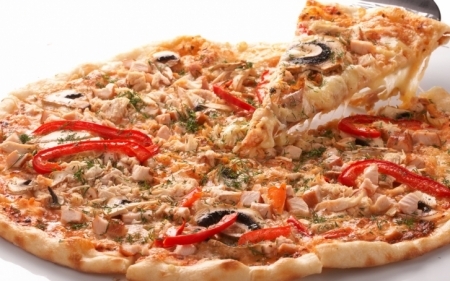 As a restaurant with italian and mediterranean food, noodles and handmade pizza cannot be missed on the menu. 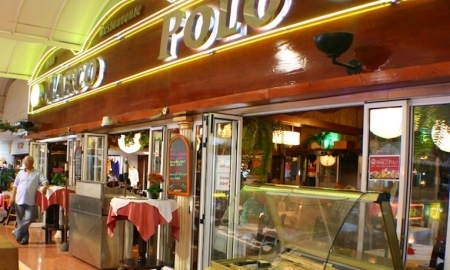 Another highlight of the restaurant Marco Polo are the offers for tourists and groups or events. 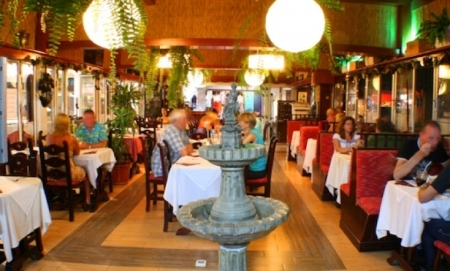 As many tourists in the South of Gran Canaria stay in a bungalow or a holiday apartment and don’t have board included, the Marco Polo offers special offers for dinner and half board for the guests. With the offers of dinner plus and dinner per day you can save a lot of money. You can buy the dinner per day or for the whole week. If you want to organize a celebration or an event, you can find good offers from the Marco Polo restaurant in Maspalomas. The team of Marco Polo is organizing for you banquets and cares about decoration, menu, shows and band and other things you would like to have on your celebration. You don’t have to worry about the price because the Marco Polo restaurant can adapt the menu to your price imaginations. This entry was posted on Monday, October 21st, 2013 at 7:25 am	and is filed under About Gran Canaria, Mapalomas, Restaurants.